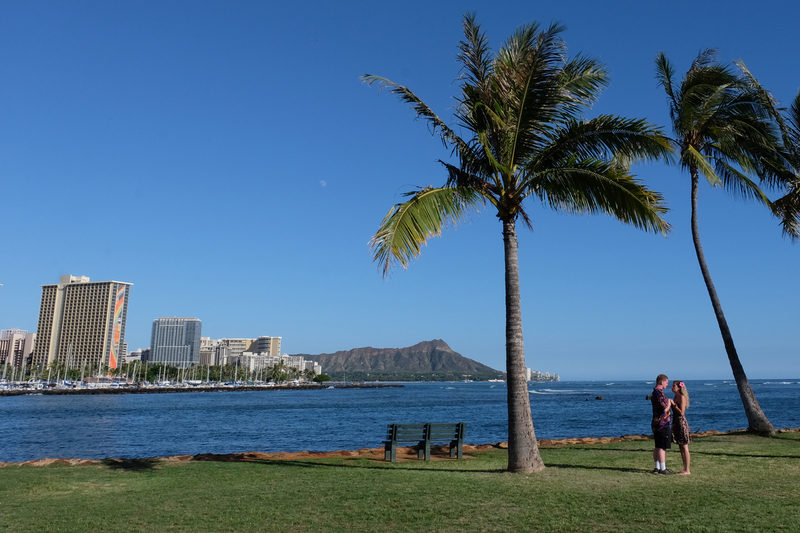 Lovely spot at Ala Moana Beach Park, great for weddings, honeymoon or engagement photos. Thanks to Allison for requesting us at Bridal Dream Hawaii to shoot your Oahu photos at Magic Island. 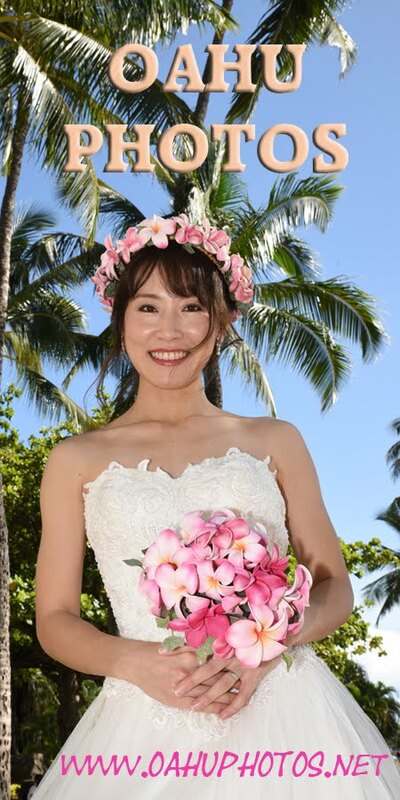 Best wishes to the two of you!